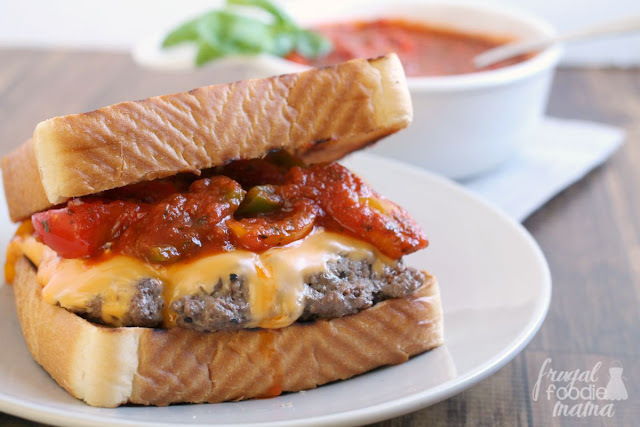 Juicy burgers are topped with sauteed peppers in sauce & American cheese in these easy to make Tuscan inspired Giovanni Burgers. 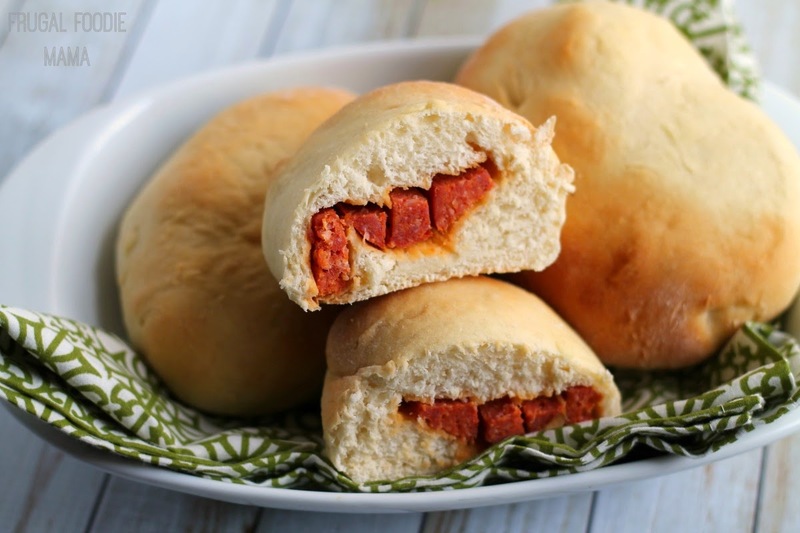 Something that I have really come to appreciate about my blogging over the years is that it affords me the opportunity to share with you all some of my family's most cherished recipes and local favorites from my hometown and state. The North Central area of West Virginia has a rich & flavorful history of Italian immigrants, and the local food scene here definitely reflects that deep Italian influence. 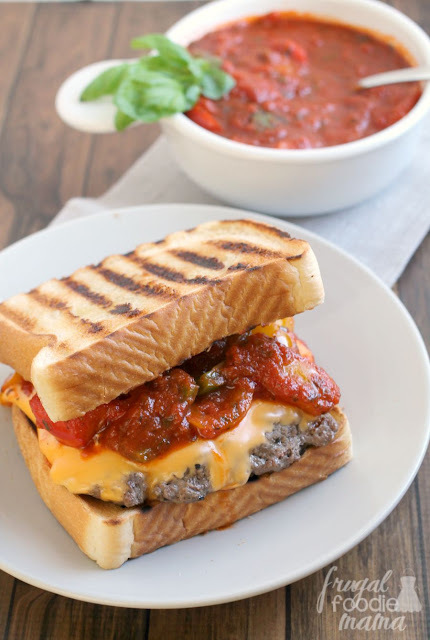 One item that you are sure to find on the menu of just about any local, family owned restaurant or eatery in this area is a Giovanni Burger. Preheat your griddle or grill. Once heated, place the burger patties on the grill or griddle. Season with salt & pepper, if desired. Cooked to desired temperature. Once cooked, turn off the heat, add 1 slice of American cheese to each burger, and remove from the griddle/grill once the cheese is melted. Set aside and allow to rest before assembling the burgers. 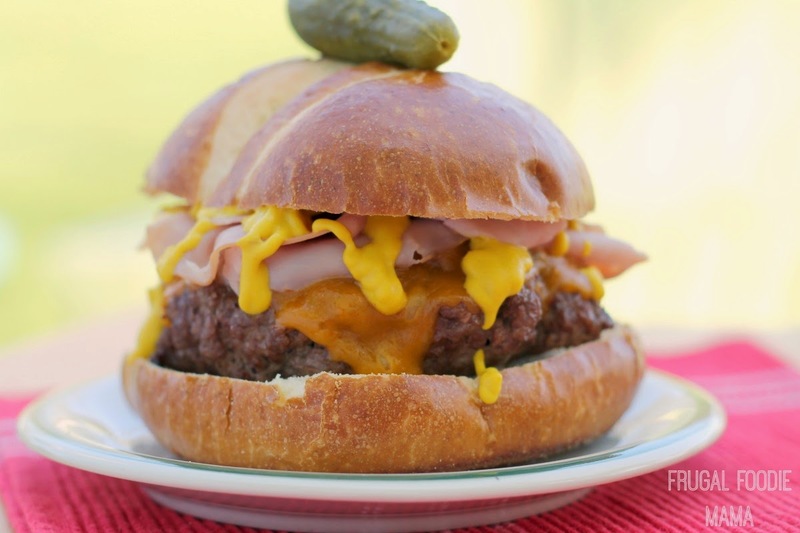 While the burgers are cooking, heat the olive oil in a medium skillet over medium-high heat. Add in the peppers and saute until tender, about 5-6 minutes. 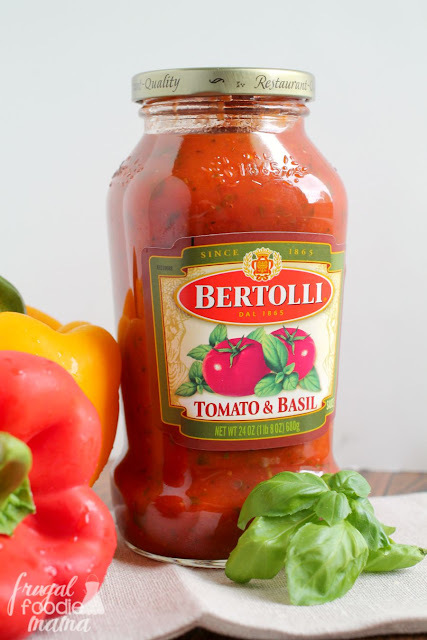 Turn down the heat to low and pour in the Bertolli Tomato & Basil Sauce. Cover and heat the sauce through, stirring occasionally. Toast the Texas toast. You can either pop the slices in a wide slot toaster, or lightly butter and toast both sides on the griddle or grill. To assemble your Giovanni burgers- Place a burger patty on one slice of toasted Texas toast. 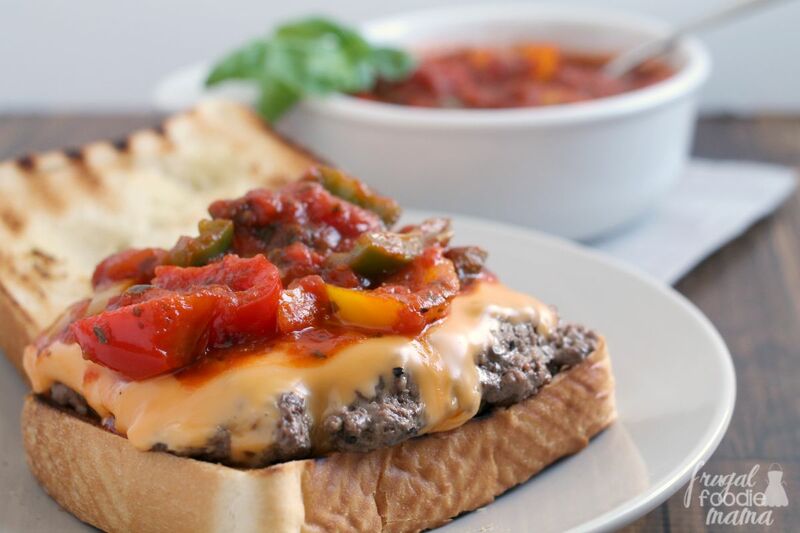 Spoon some of the peppers in sauce over the melted cheese on the burger (approx 1/3 cup). Then top with the remaining slice of Texas toast. You just cannot beat a good hometown classic, folks. 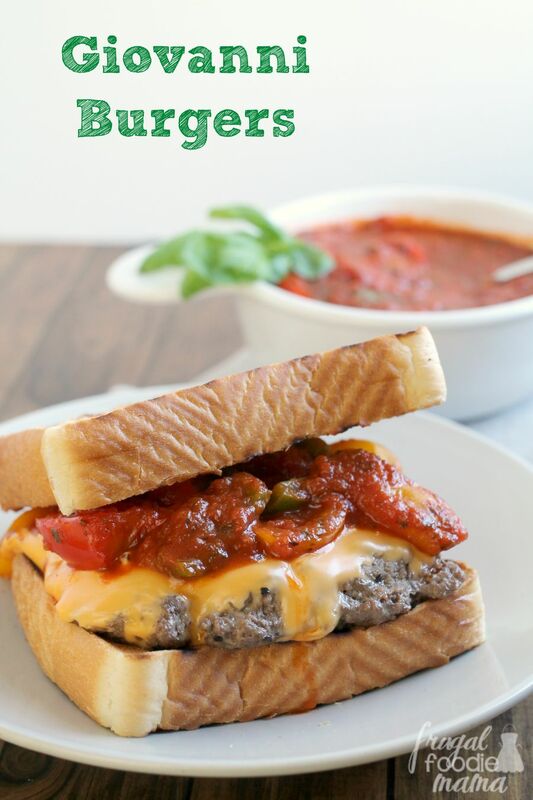 The juicy burger topped with melted American cheese and the sauteed peppers with the Bertolli Tomato & Basil Sauce really brought this local (and family!) favorite to the next level. And the best part? There is no need for you to pack up the car and make a trek to my home state for the ingredients! You can just swing by your local Kroger to pick up your favorite Tuscan Inspired Bertolli sauce. :) And while you are there, be sure to check out the Taste of Italy program from Bertolli. From now until October 11th, Kroger and Bertolli are offering their customers simple and tasty ways to use the classic taste of Bertolli in their family's favorite Tuscan-inspired recipes and dishes. 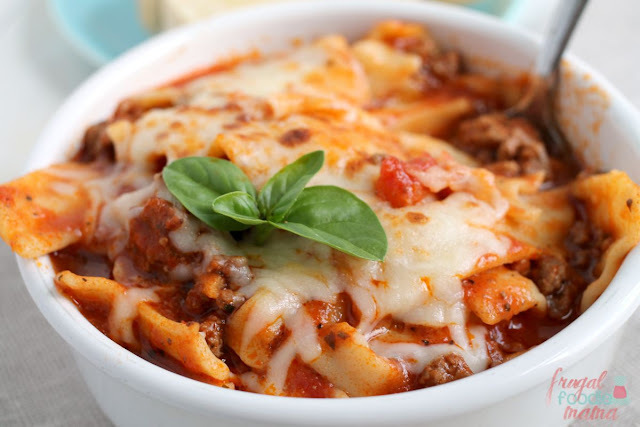 What is your favorite way to use Tuscan Inspired Bertolli sauces in your everyday dinner recipes?